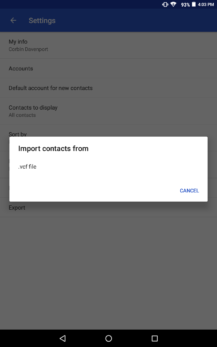 The Android application for Google Contacts has mostly been neglected over the years, but back in August, the 1.5 update introduced an updated interface and new abilities. 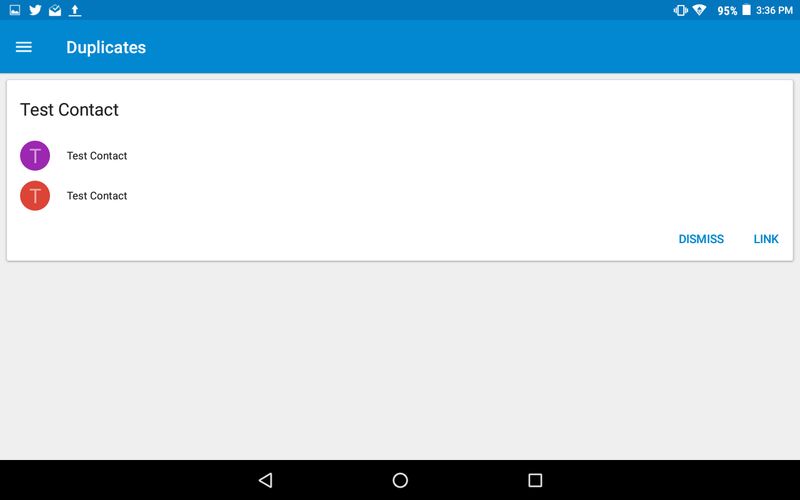 Contacts 1.6 is now available from the Play Store and APKMirror, with a new icon and a few important changes. 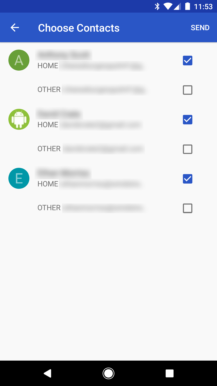 Left: Duplicate screen on Contacts 1.5; Right: Suggestions screen on Contacts 1.6. The most noteworthy improvement in Contacts 1.5 was a new 'Duplicates' screen, accessible via the new hamburger menu. This would automatically find duplicate contacts, and offer to merge them for you. 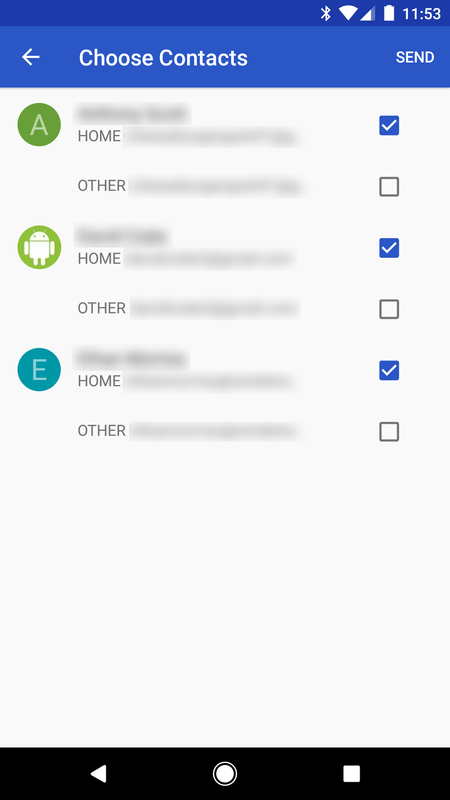 Google has renamed this to Suggestions, which has the additional feature of suggesting contacts to be added based on your call history. 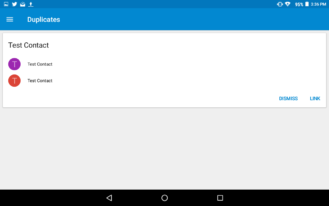 And for what it's worth, as seen in the screenshots above, it looks better on tablets than the Duplicates screen did. Left: Contacts 1.5; Center: Contacts 1.4.22 from Pixel system dump; Right: Contacts 1.6. 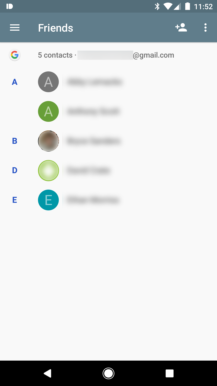 When the Google Contacts icon was initially adjusted for the Pixel's round icon design, it maintained roughly the same background color. The new icon has a darker shade of blue to match the Pixel's phone icon. Also worth noting, it is round on all devices and launchers, not just the Pixel. Left: Contacts 1.5; Center, Right: Contacts 1.6. 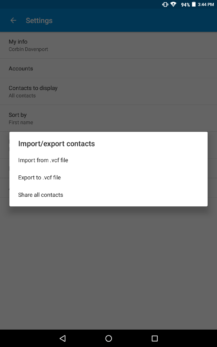 The Contacts 1.6 update brings a few minor interface changes worth mentioning. 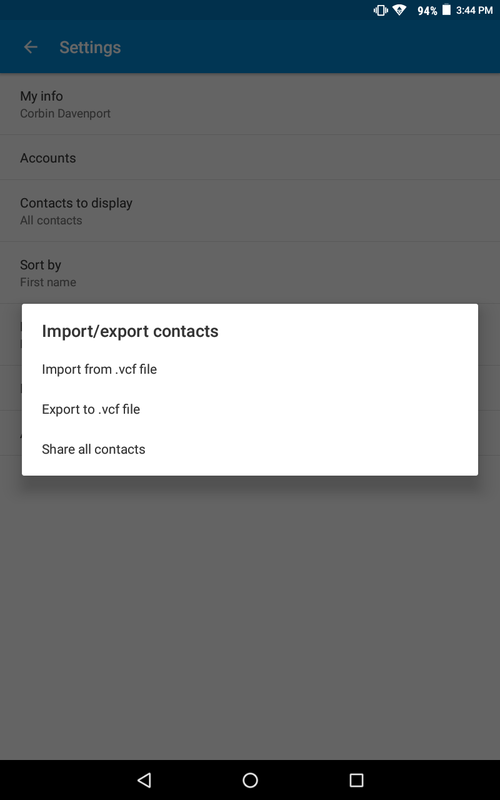 The Import/Export contacts feature in the app settings has been split into separate entries, as seen above. In addition, some contact-specific options have been moved to the overflow menu (as opposed to only visible when editing a contact), such as Route to voicemail and Set ringtone. In addition, the main contacts list now has pull-to-refresh. 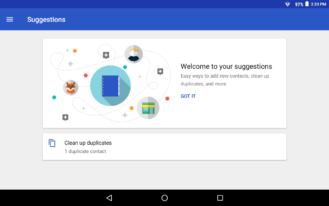 Although contacts normally sync with your Google account automatically, this can be useful for forcing a refresh on less-than-ideal networks. 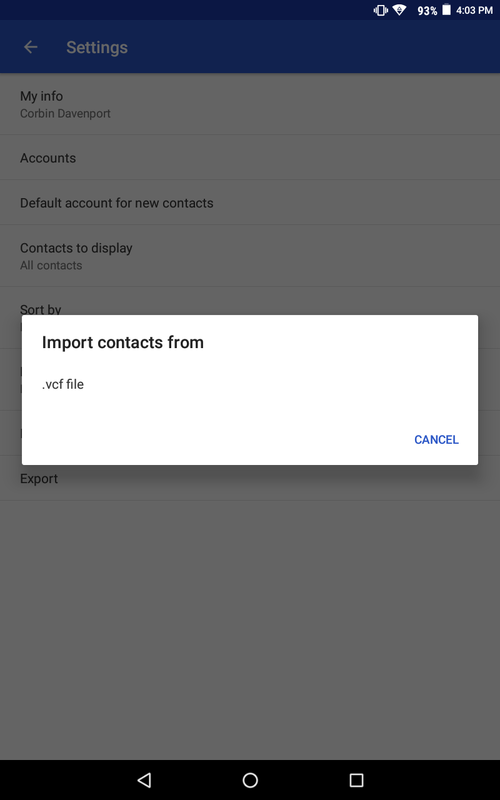 Google Contacts has supported grouping contacts by labels for a while now, but there's a new feature in Contacts 1.6 for them. 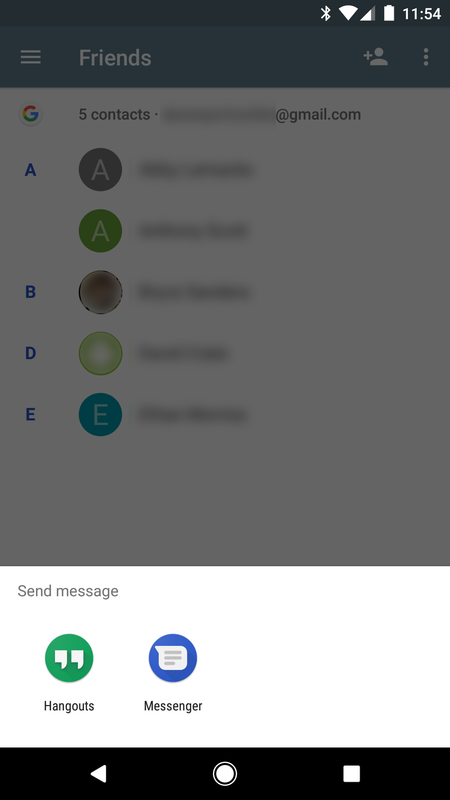 By pressing the overflow menu while viewing a label, you can send an email or SMS message to all contacts in the label at once. If you have a group you talk to often, this is a nice way to easily start a new conversation.